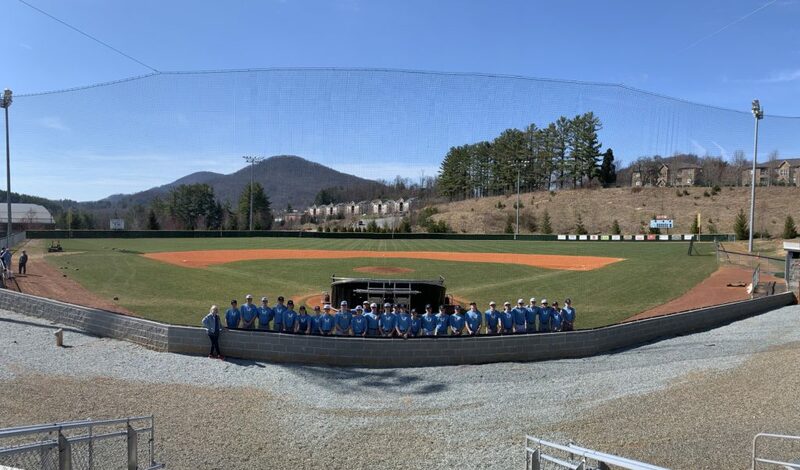 “Instruction Construction” grant funding went towards purchasing concrete blocks and concrete needed to build a new backstop at the Watauga High School baseball field. Watauga Education Foundation board member Wendy Jessen poses with the WHS baseball team and their new backstop. Seth Freeman, Mark Shepherd, Jason Phelps, and Dustin Kerley wrote the grant application that helped fund this project. We’d like to express our gratitude to Marshall Ashcraft who is our latest Supporter. If you’ve considered becoming a sponsor of innovative educational experiences for children, NOW is the time! Jump over to the “Sponsorship Opportunities” page and become part of our family. New Series Kickoff on Facebook! 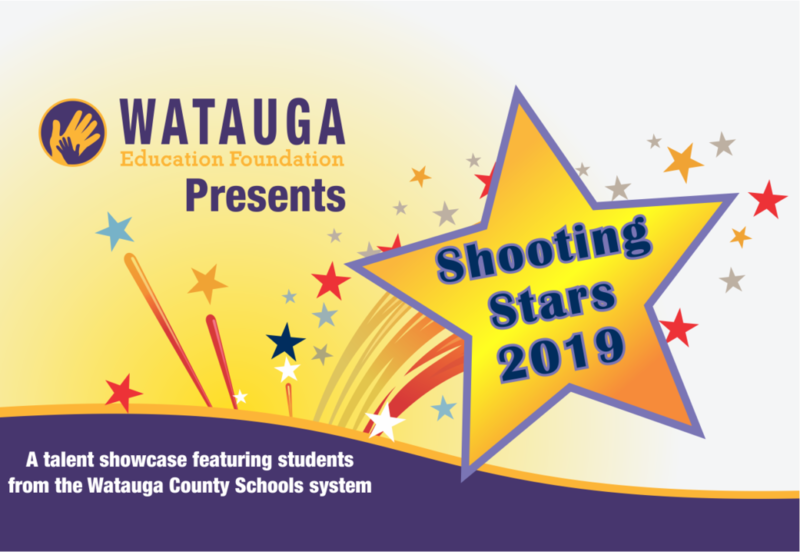 Like and share us on Facebook (@wefnc.org) as we spotlight 2019 Shooting Stars Visual Artists. Submitted artwork will be on display at The Jones House during the month of April. Our showcase event featuring both performing and visual artists is Friday, April 12 at 6:30pm at the ASU Schaefer Center for the Performing Arts. Stay tuned for ticket information!